It does not have to be Halloween to enjoy a scary night! Here some Halloween riddles and jokes for all the family. What´s a ghost favorite dessert? 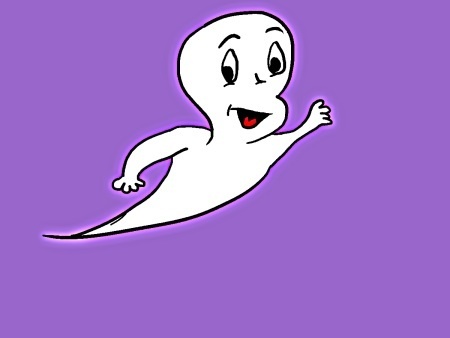 What does the boy ghost say to the girl ghost? What do you call two witches sharing a flat?